Each city and rural region boasts some distinct specialties and culinary styles. Northern foods are not as fatty, spicy or sweet as those in other regions. It favors diluted fish sauce, vegetables galore and highly available freshwater species such as prawns, crabs, fish and snails without excessive amount of meat and fish in daily meals… The Northern delta boasts the “Pho”, soup vermicelli, pork vermicelli and some snacks such as baby green rice or rolled cakes…along with water spinaches, eggplants and some peculiar condiments such as giant water bugs and parsleys… that have been mentioned in literature and poetry for generations. Central cuisine is highly distinct, with more spicy foods, rich colors – in favor of red and darker colors, and strong focus on sour sauce and shredded pork sauce. In particular, royal culinary influences can be observed in Hue cuisine in which a wide variety of spicy and colorful foods are displayed in little amount on small plates. Southern cuisine bears some resemblance to that of Cambodia and Thailand. Foods contain much sugar, coconut juice and countless dried sauce. Popular foods unique to reclamation history of the land serve as the backbone of the local cuisine: braised hamsters with coconut juice, sautéed bats and cobra cooked with green bean porridge, grilled snakehead fish… Fertile and bountiful Southern deltas provide lots of tropical fruits to diversify food choices for visitors. 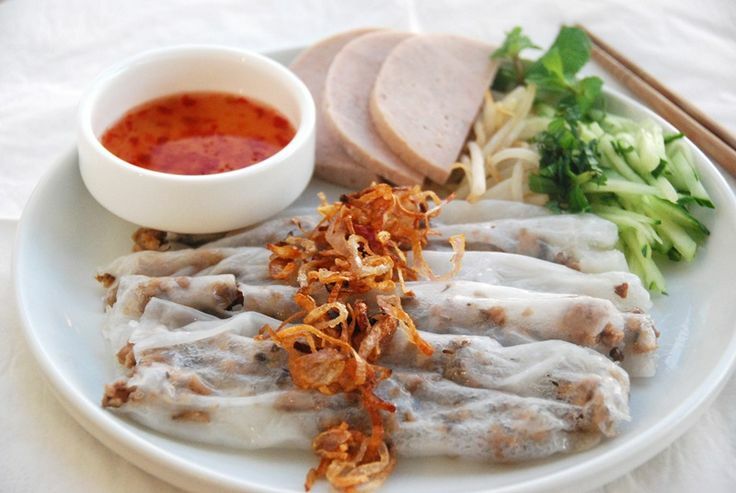 Up to now, thanks to cultural exchanges and increasingly convenient transport infrastructure, regions in Vietnam not only offer their local specialties but also emerge to be a melting pot of different culinary influences from throughout the country and the world.